Jim is your local Doncaster Building Consultant. Jim began his building career as an apprentice carpenter in the domestic sector originally with extension and housing renovations in the early 1980’s. Jim expanded his skills by entering the commercial sector in the late eighties, all the time staying involved in the domestic sector doing several speck homes and extensions. 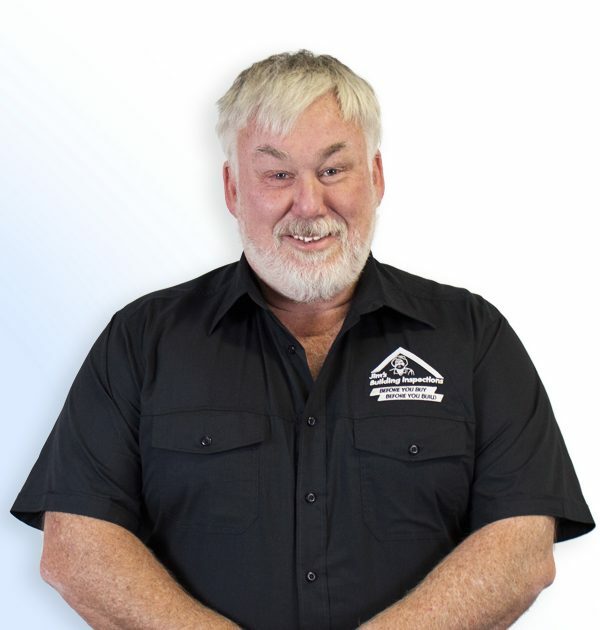 Jim has worked in all aspects of the domestic and commercial construction industry from form work and concrete pours, to installation of joinery and managing the structural integrity of the building. Firstly in a hands on roll and later as foreman and supervisor in charge of quality control, suitable because of his eye to detail. of practical experience and enthusiasm to use his past experience to help others in a different setting. After many years on the tools, Jim is eager to develop skills and embrace the opportunities that Jim’s Building Inspections will bring him. Jim enjoys spending time with his family, travelling and going to the football.